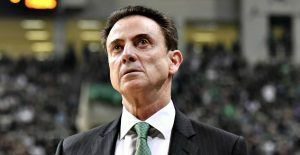 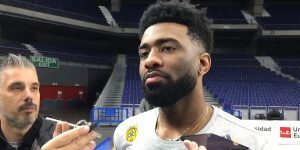 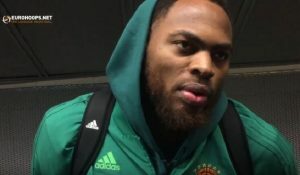 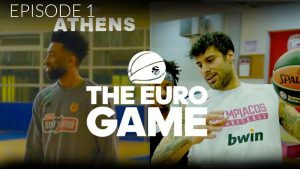 Rick Pitino, Keith Langford and Jayson Granger might be fined by EuroLeague. 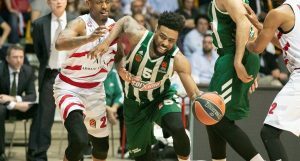 Keith Langford helped Panathinaikos grab a key win over his former team. 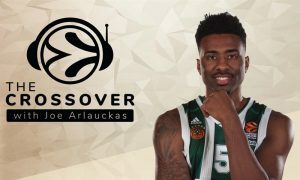 The two-time EuroLeague top scorer is Joe Arlauckas's latest guest in the Crossover Podcast. 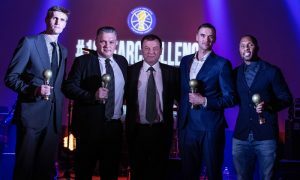 Seven active or former players and three coaches were inducted in VTB United League’s Hall of Fame. 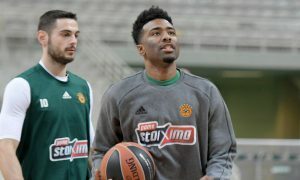 Panathinaikos OPAP fans can be optimistic on Keith Langford’s return to action. 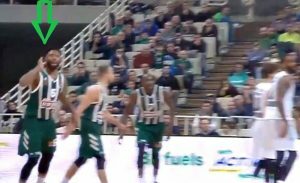 After scoring a tough jump-shot, Keith Langford made a gesture to the Panathinaikos' fans in OAKA.